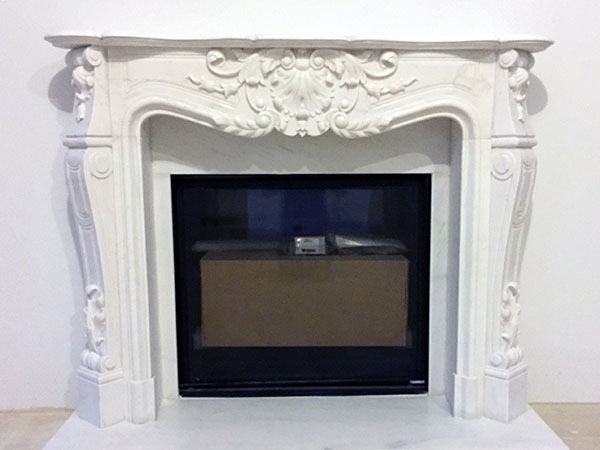 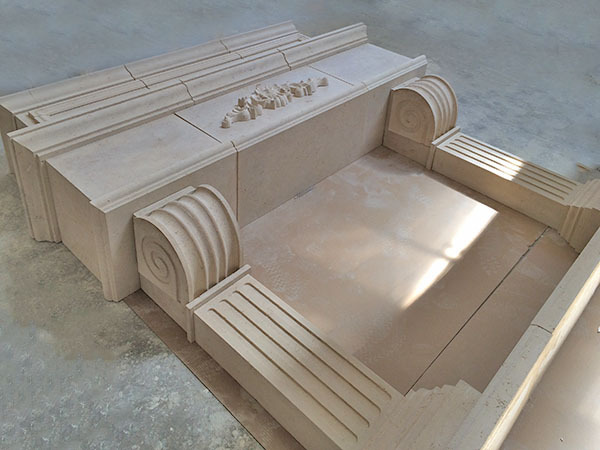 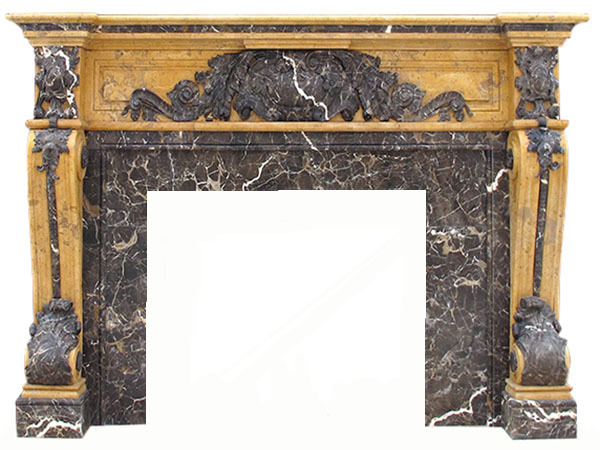 Installation instructions are available for cast stone, marble and natural stone fireplaces. 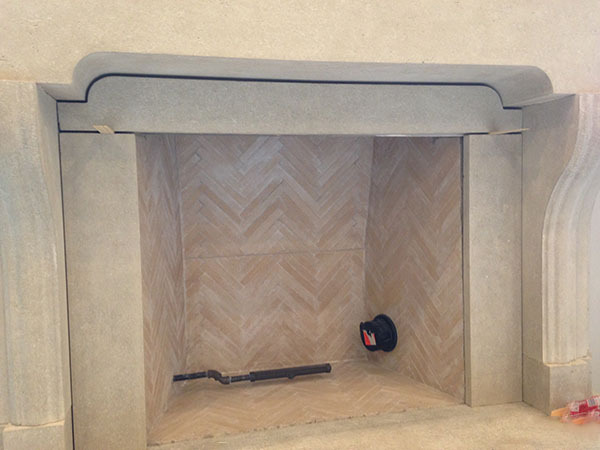 As well as kitchen range hoods and bathtubs. 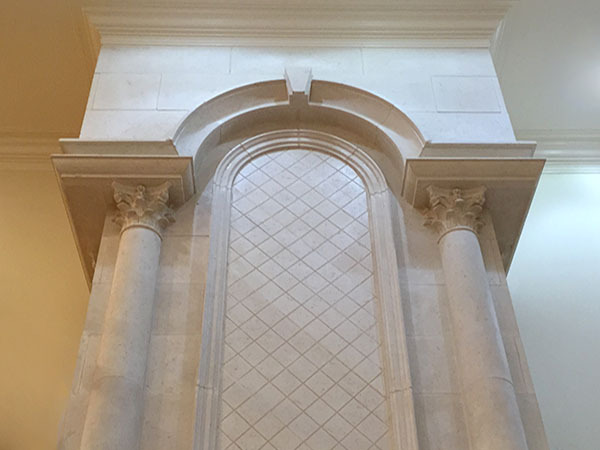 Cleaning and maintaing marble, cast stone, limestone, travertine and copper. 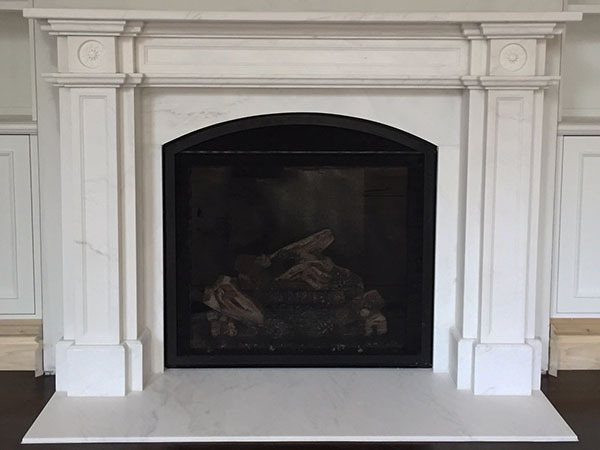 Grouting cast stone, limestone, marble and travertine fireplace mantels, range hoods and stone products. 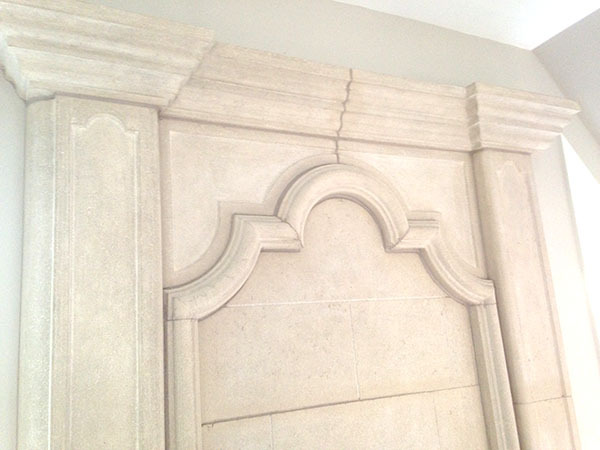 How to patch marble, cast stone, limestone travertine and cantera stone. 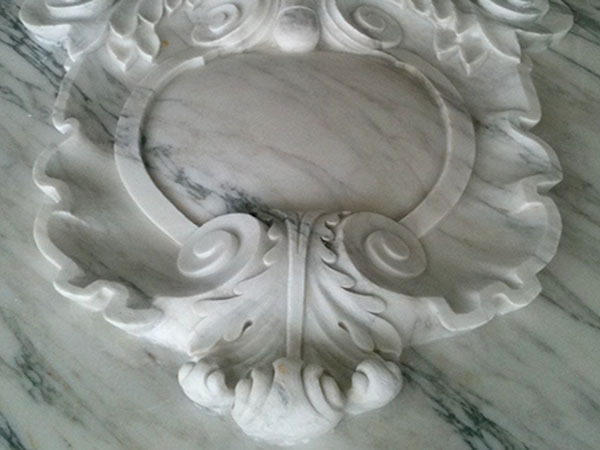 How to seal marble, travertine, cast stone, limestone or other natural stones and copper.